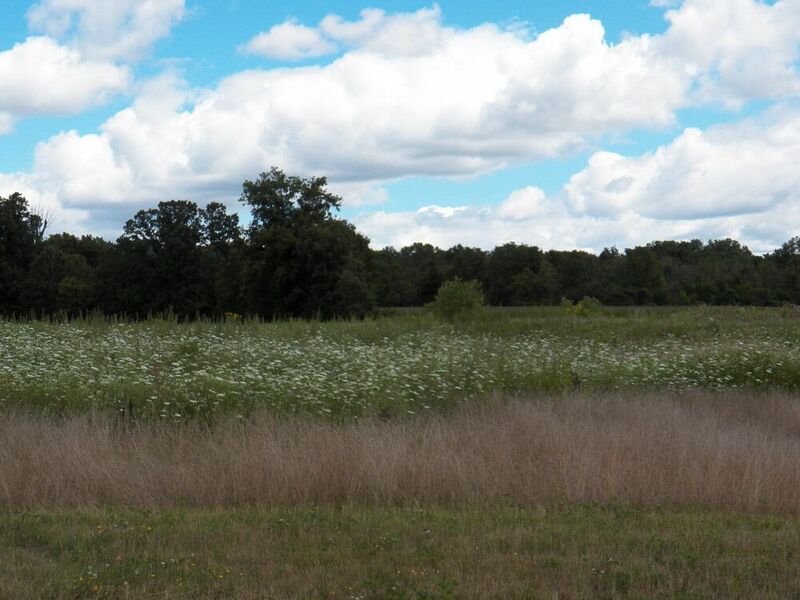 See Our New Community, Wind Trace! 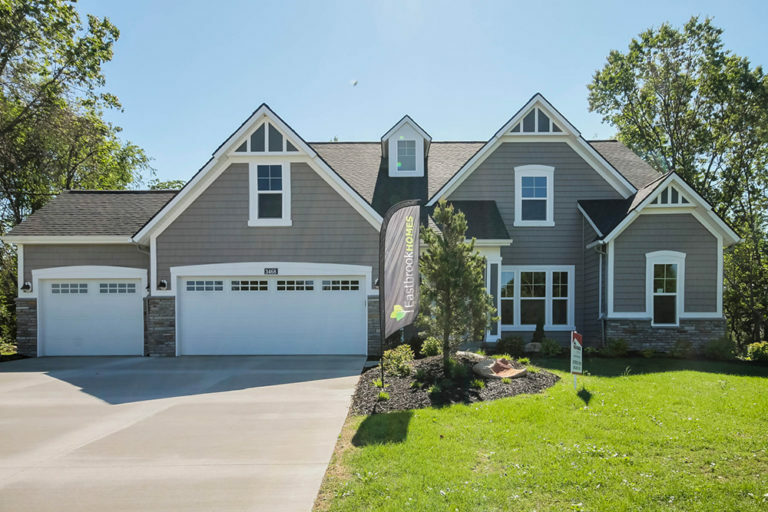 This community is sold out, but check out our new community, Wind Trace! 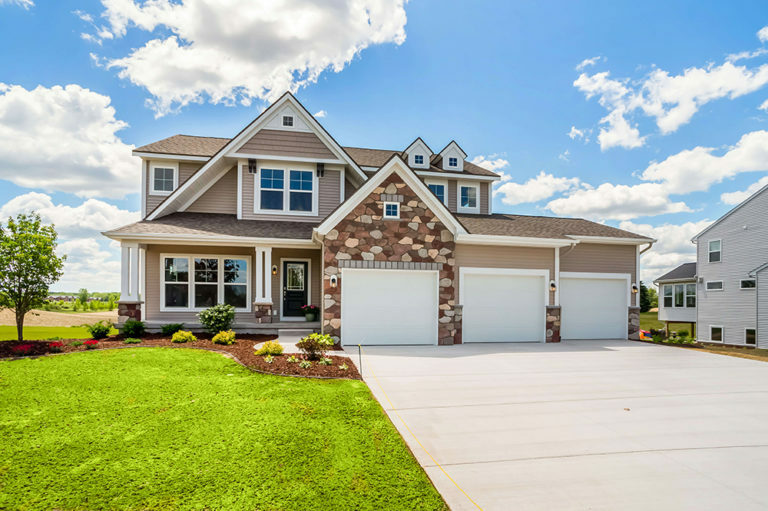 Located just around the corner and offering large home sites, scenic views, and great home plan options! 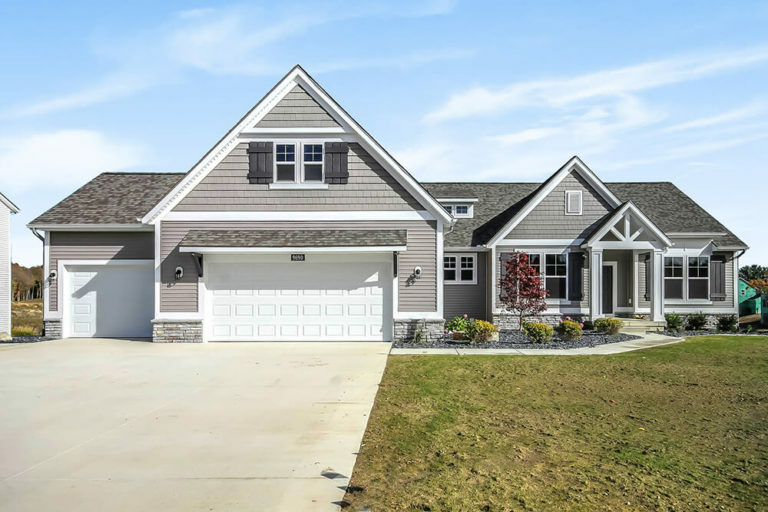 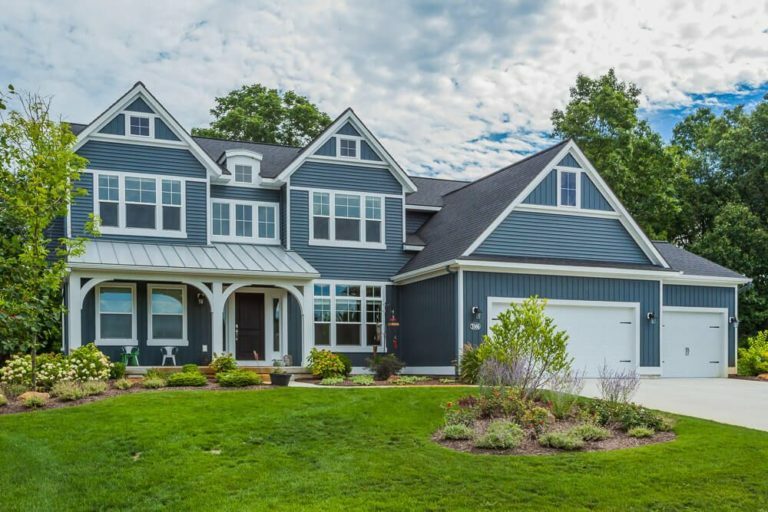 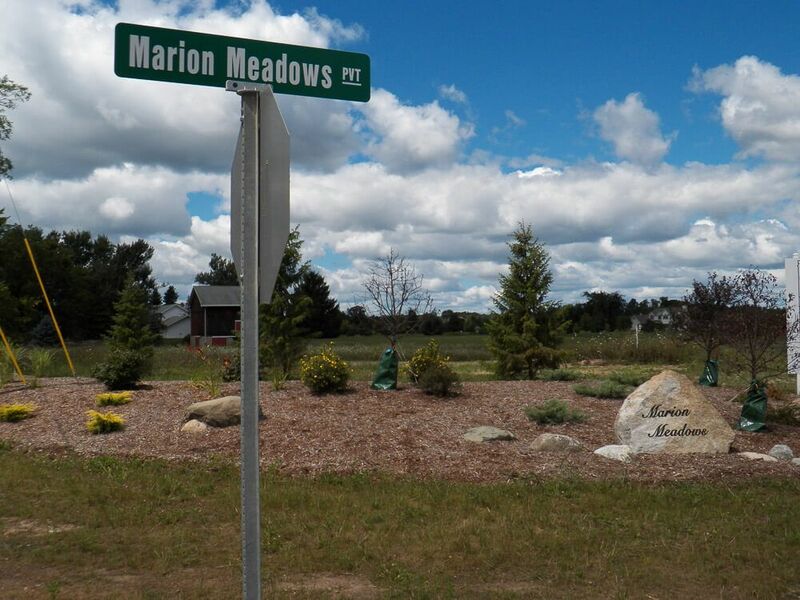 Marion Meadows is our newest Lansing community offering cosmopolitan convenience with the privacy and serenity of country living all within an award-winning school district. 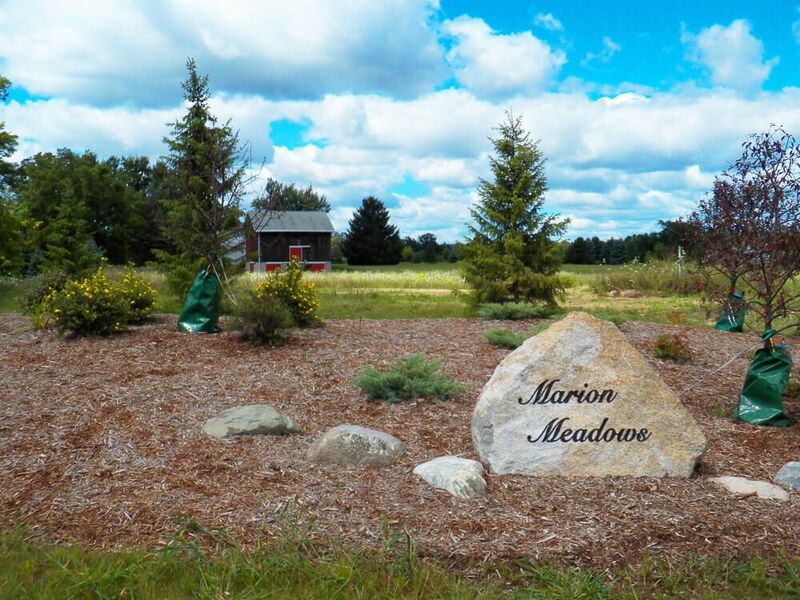 Marion Meadows boasts 2 acre executive homesites nestled along a private drive in Delta Township. 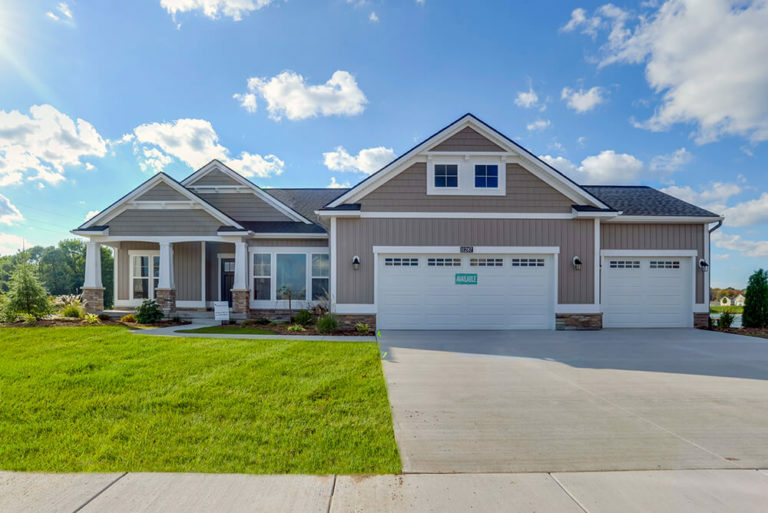 This community is conveniently located on E St. Joe Highway between Royston Rd. 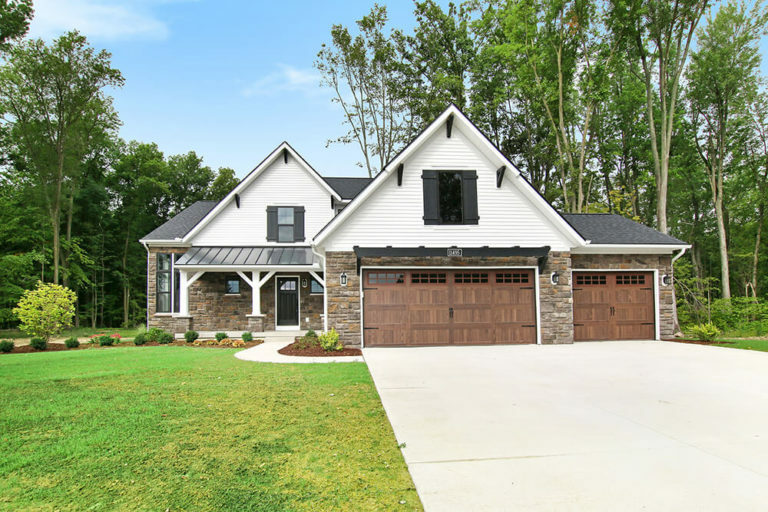 and Nixon Rd. 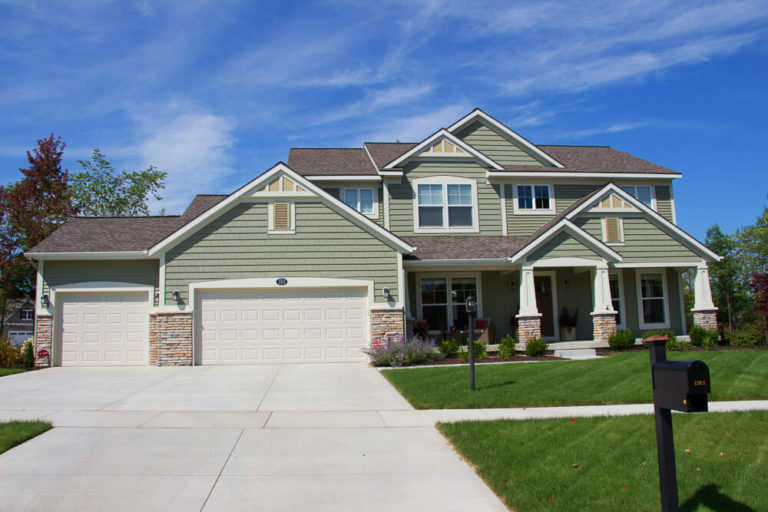 This community is just minutes from I-69 offering access to the General Motors complex, the Lansing Mall, and the broad array of restaurants and entertainment venues in the Greater Lansing area. 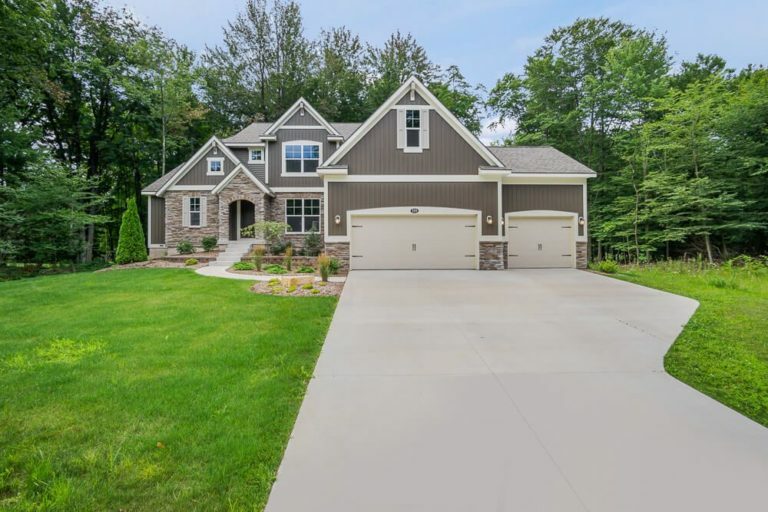 Located in the Grand Ledge school district which is known for distinguished student achievement, exemplary instruction and award-winning performing arts and athletics.